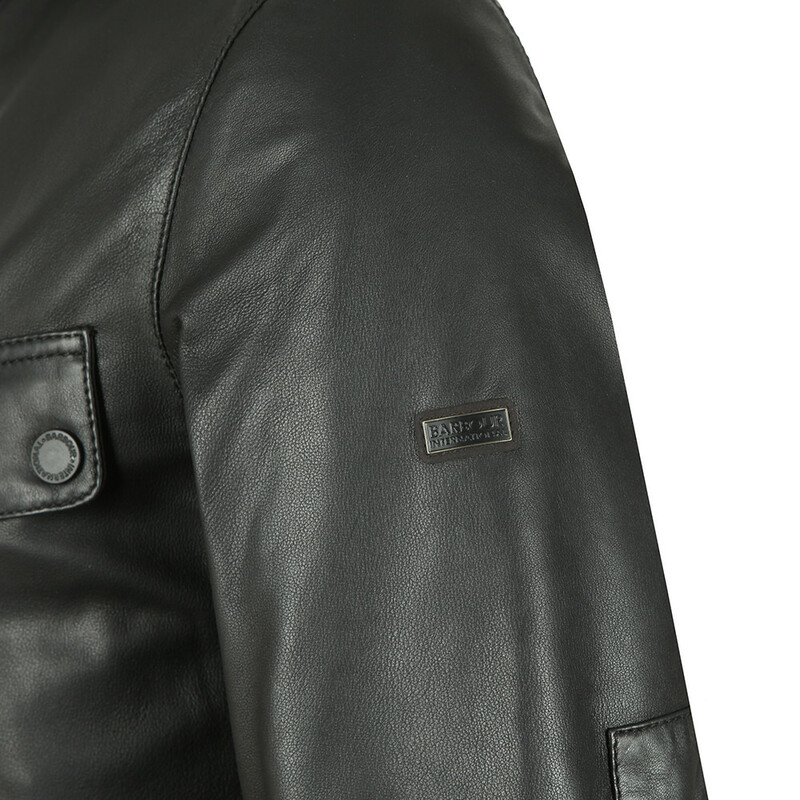 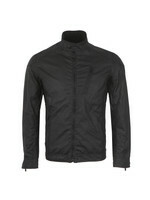 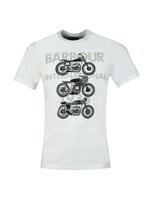 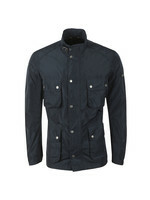 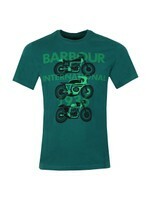 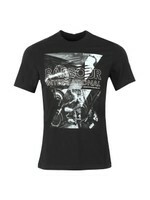 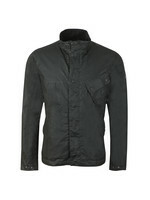 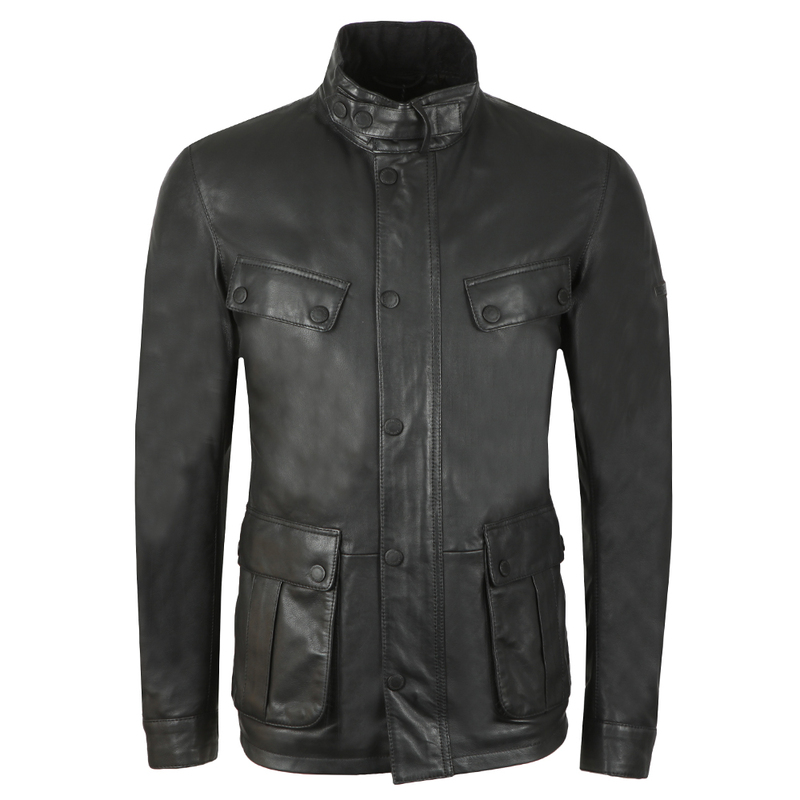 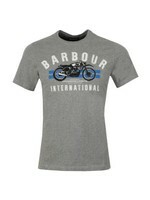 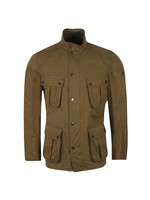 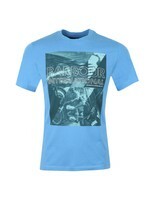 Barbour International Paul Leather Jacket, in Black. Translating the iconic International biker jacket into sleek back leather, this masculine design features a zip through front and studded storm placket, elbow patches, lower bellows pockets and two angled flap pockets to the chest. 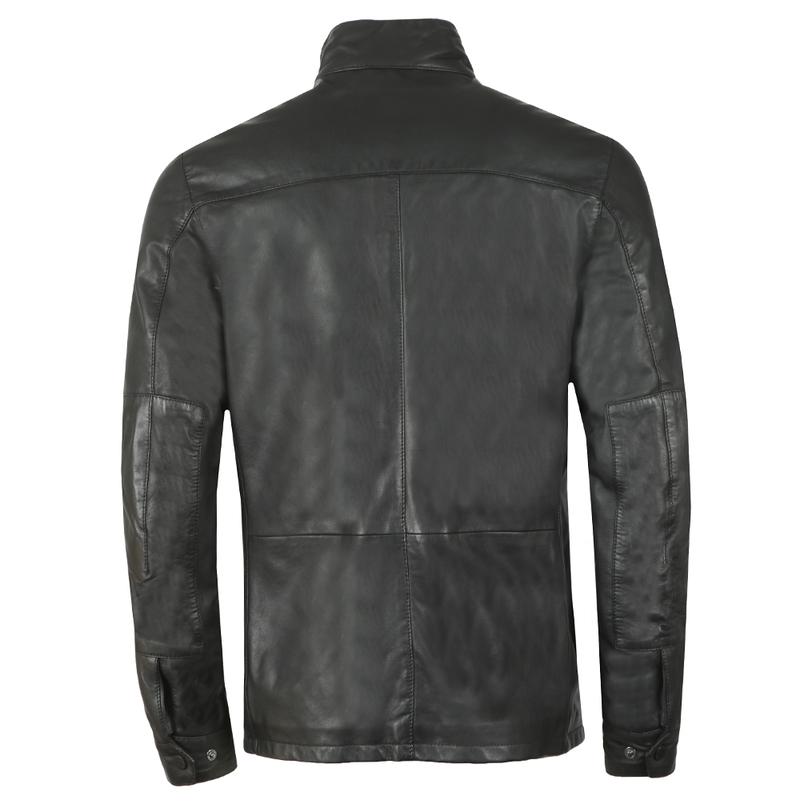 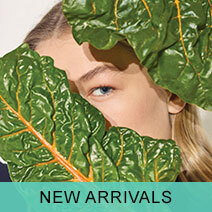 This authentic jacket is cut to a tailored fit for a flattering yet comfortable shape.